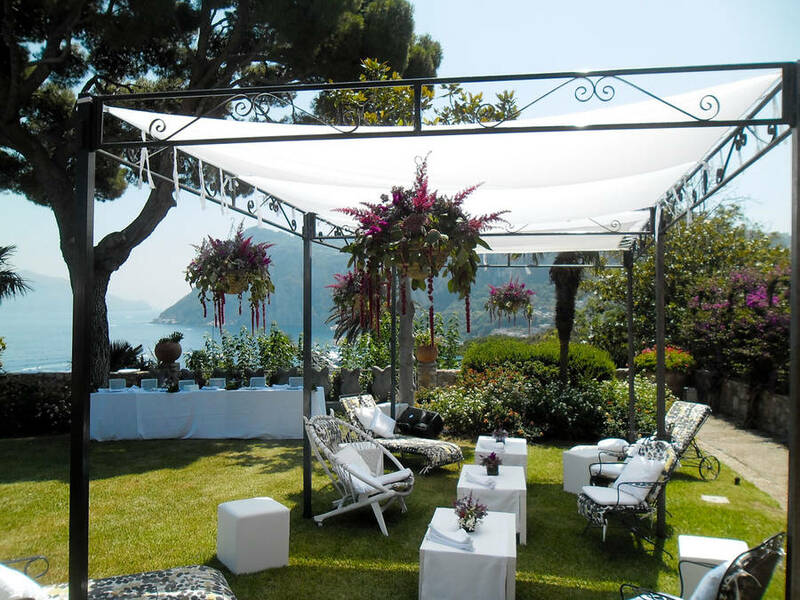 Capri Flor is a long established family run company, which first opened for business at the start of the 20th century, time when the Ruggiero's were called upon to design and maintain the gardens of such illustrious island residents as Malaparte, Krupp and Cerio. 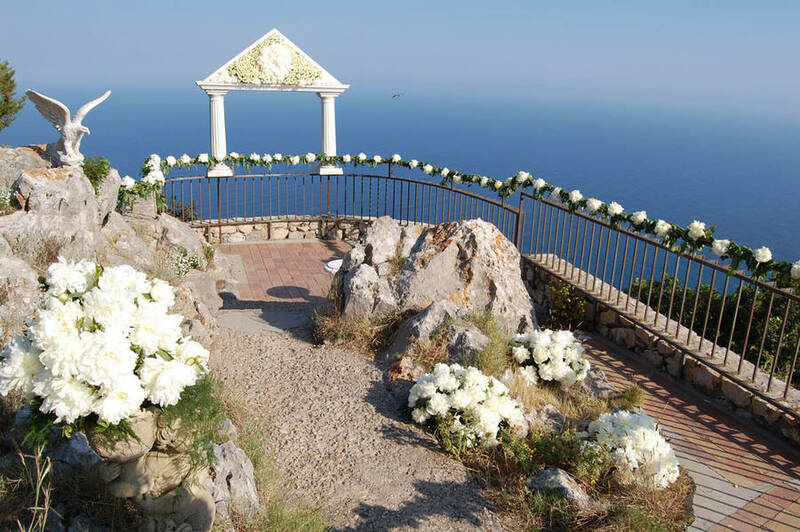 The Gardens of Augustus, the gardens of Villa Fersen and Villa Andrea feature high on the list of the company's most important works. 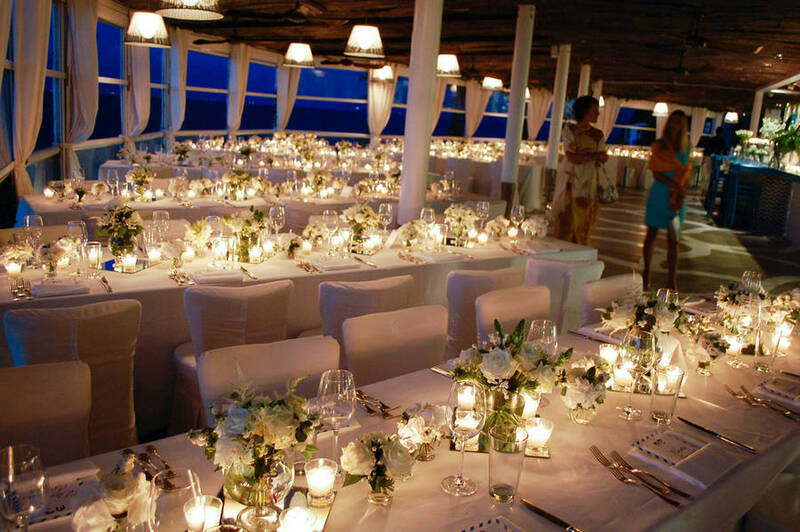 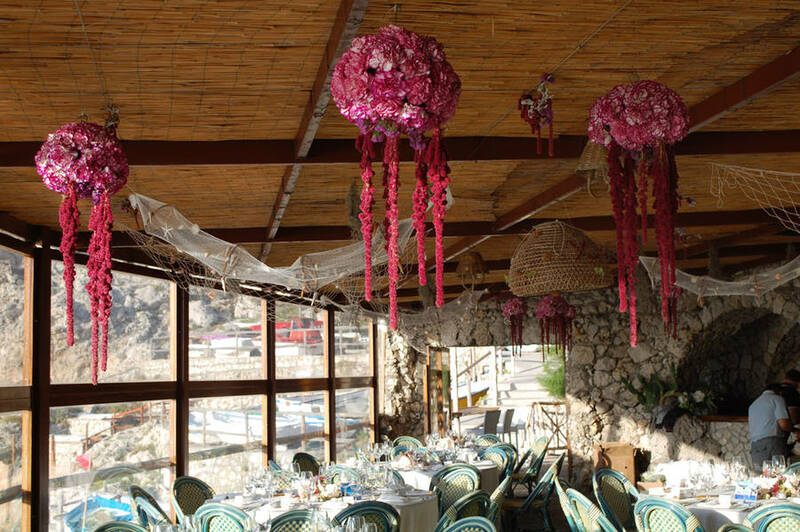 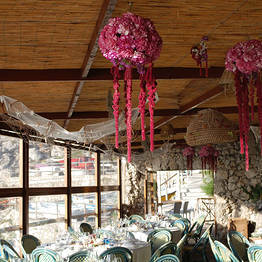 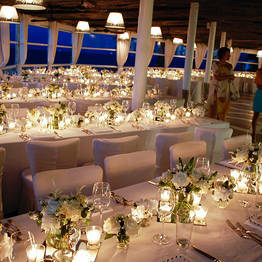 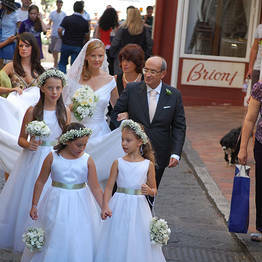 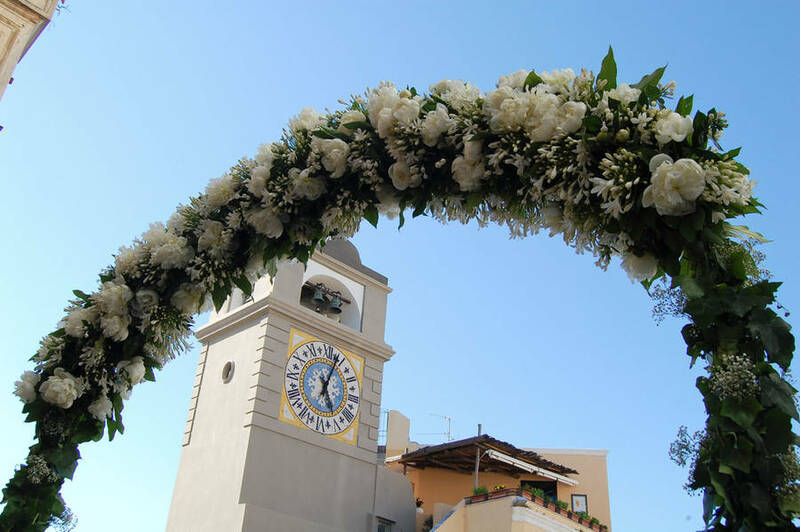 For over a century, Capri Flor's has been involved in the preparation of a great many of the important social events held on the island of Capri. 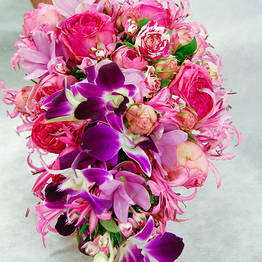 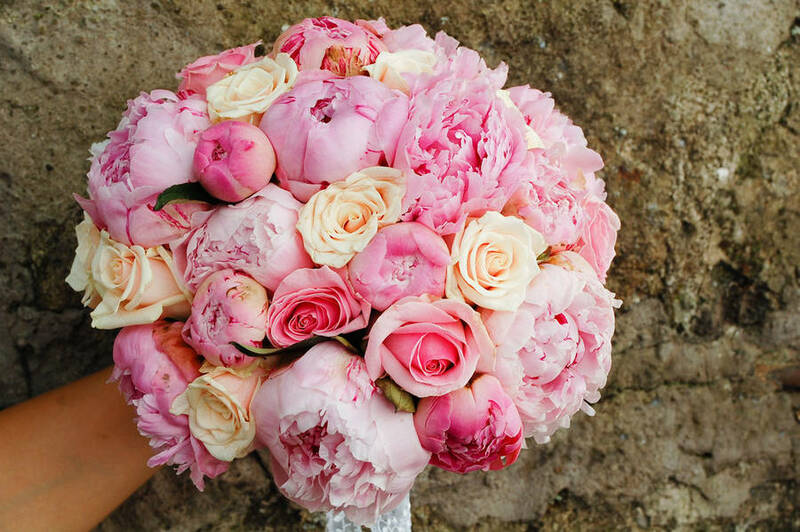 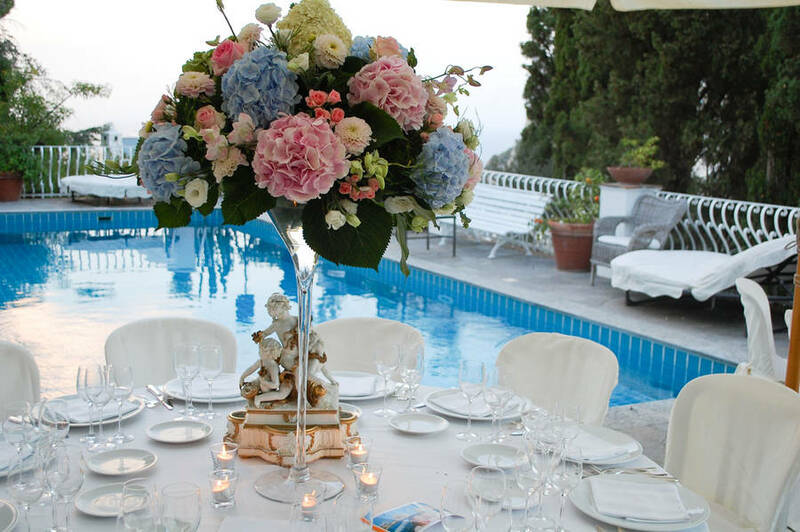 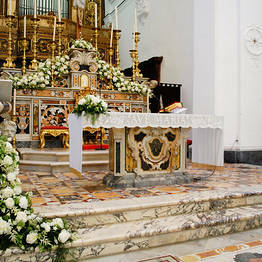 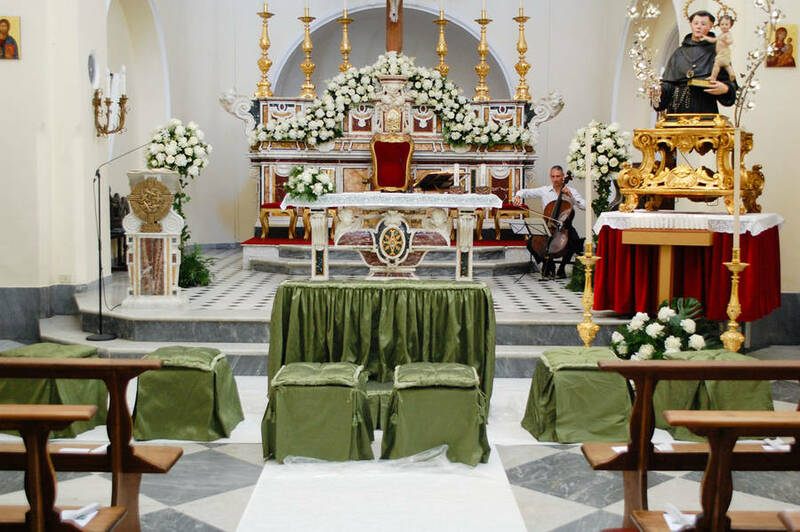 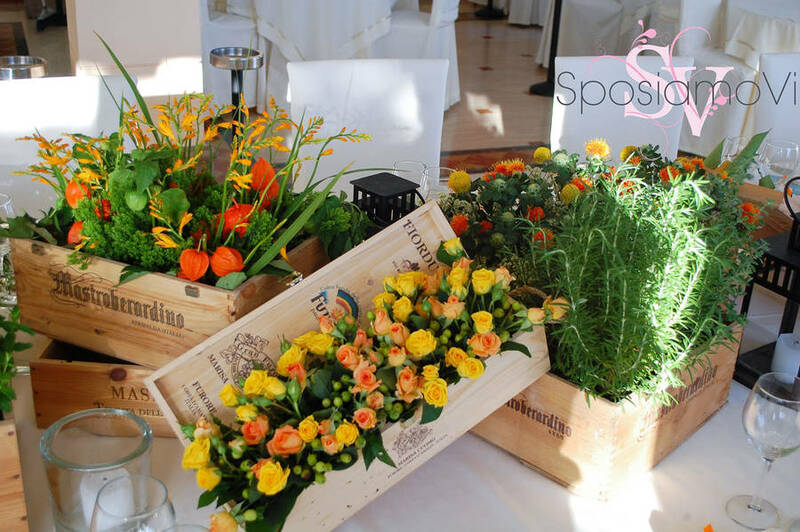 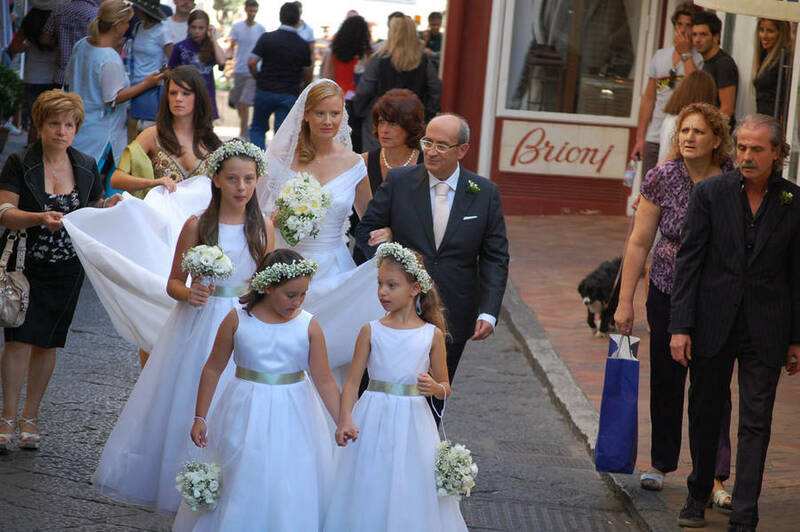 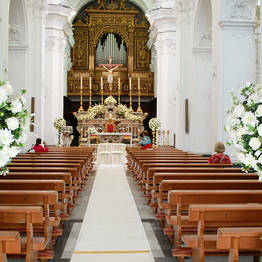 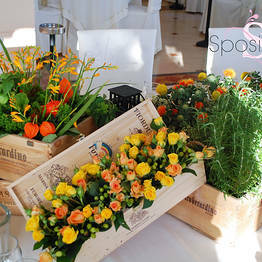 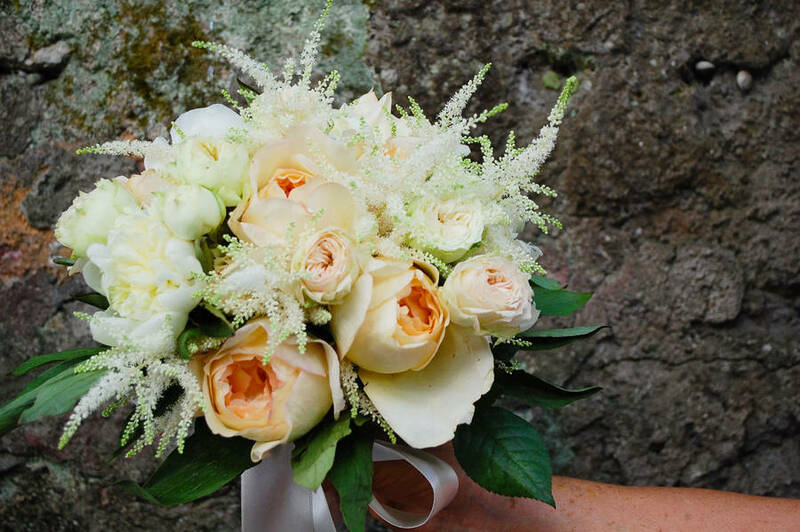 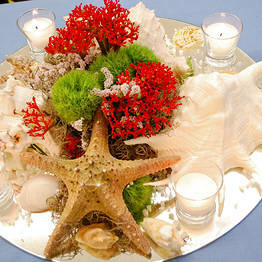 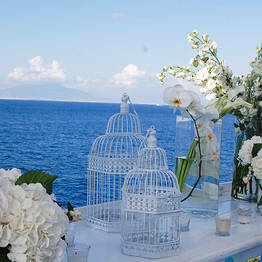 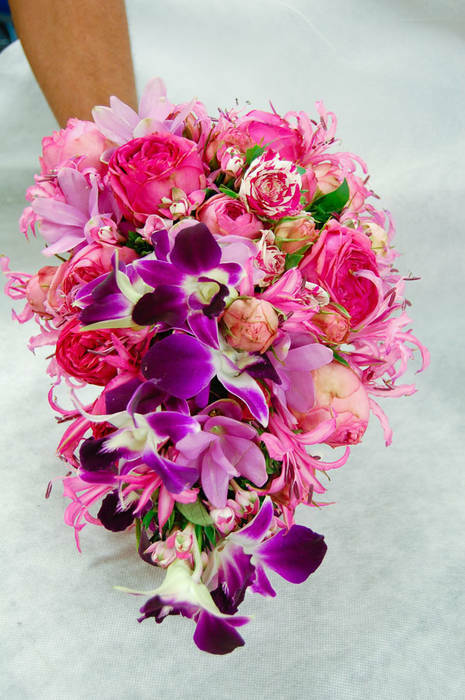 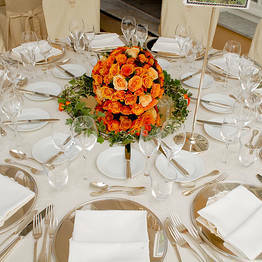 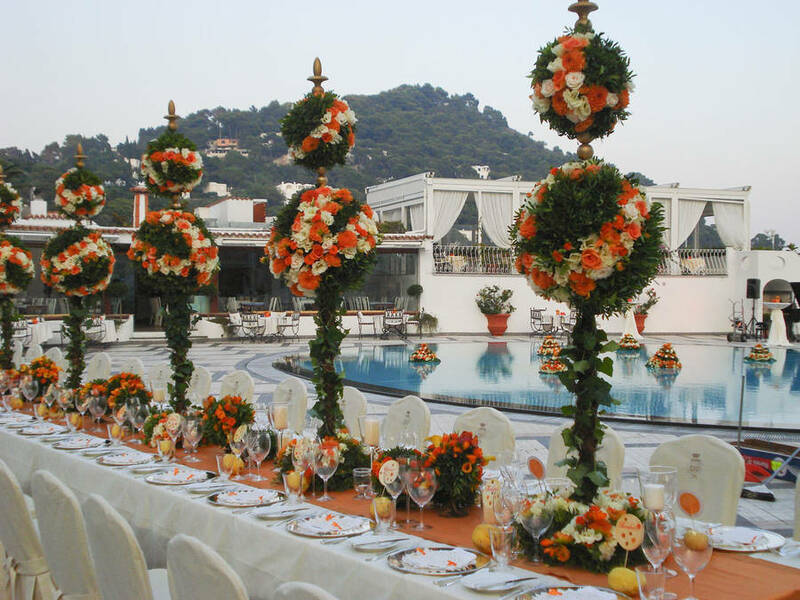 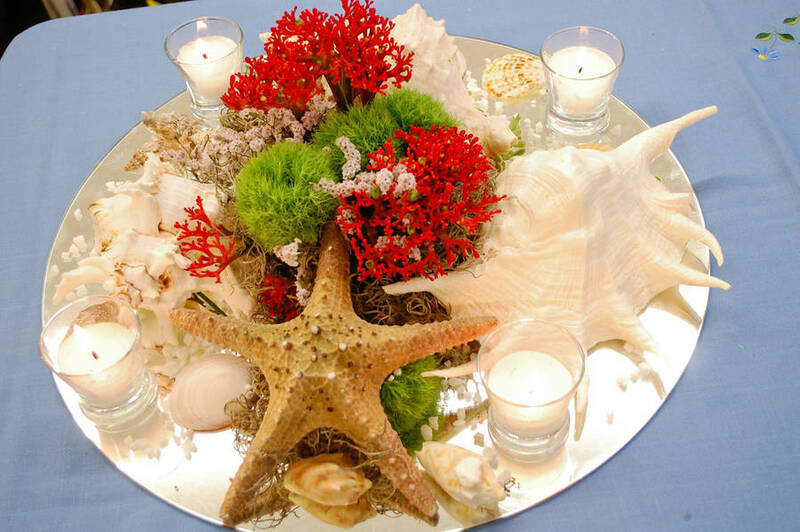 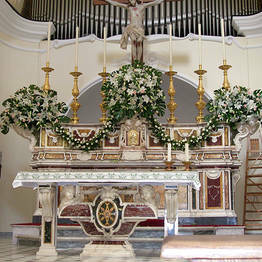 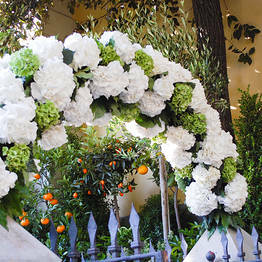 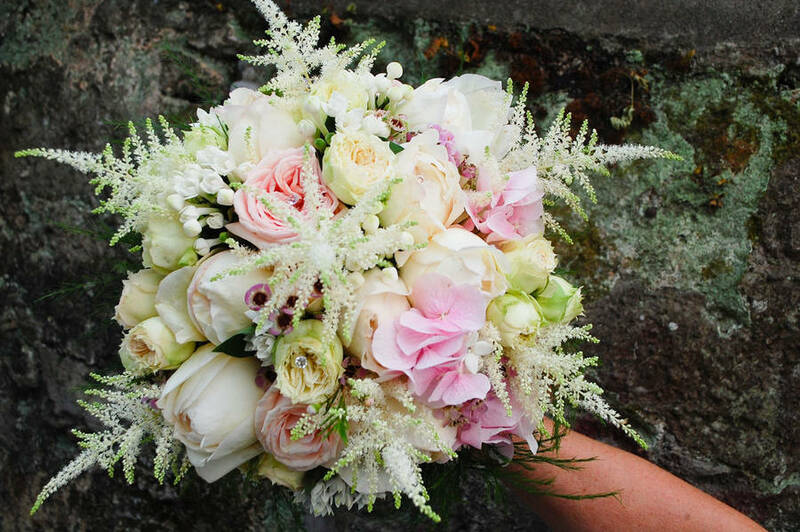 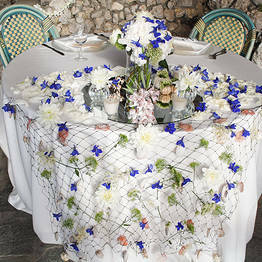 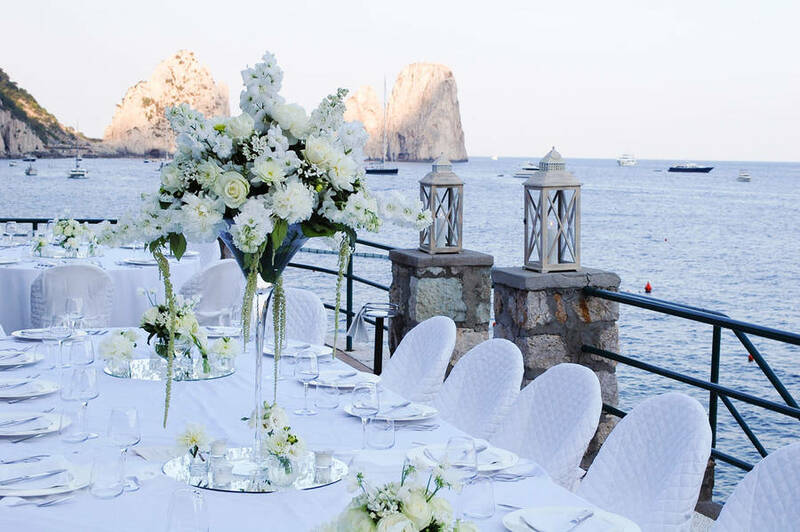 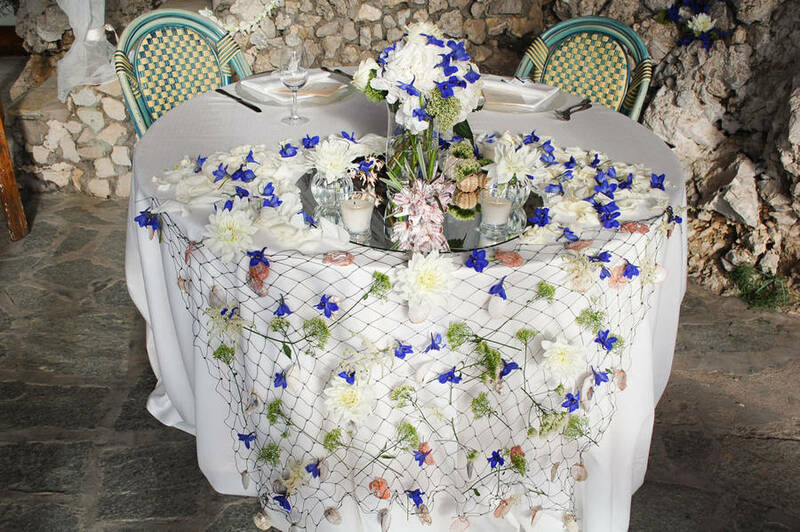 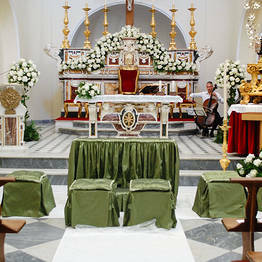 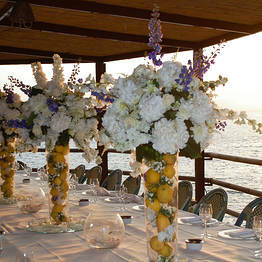 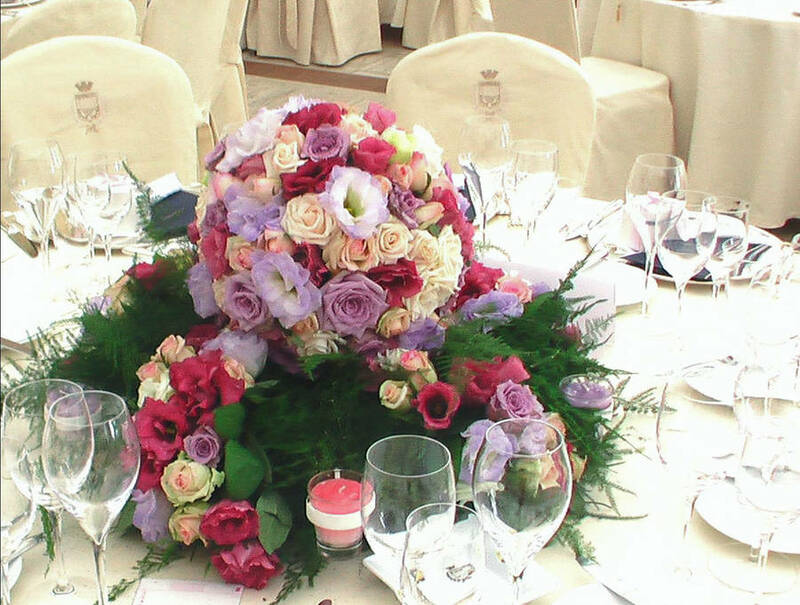 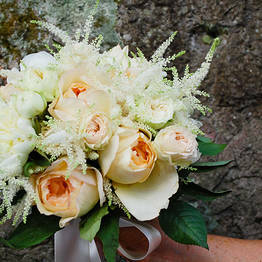 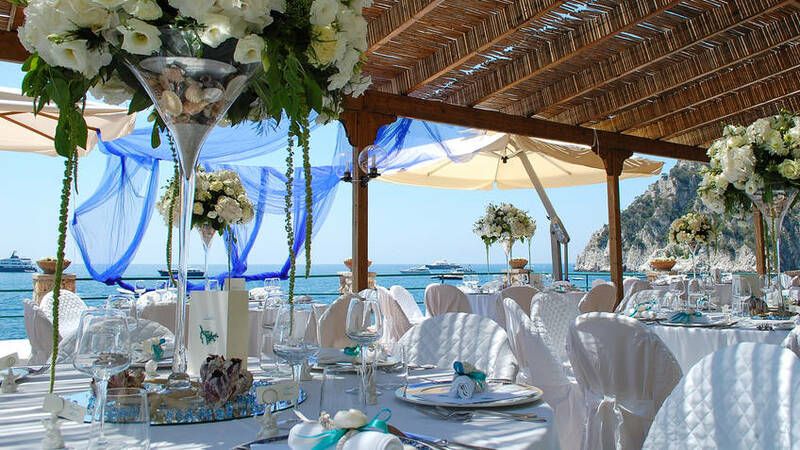 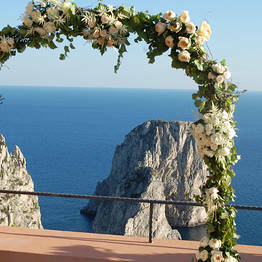 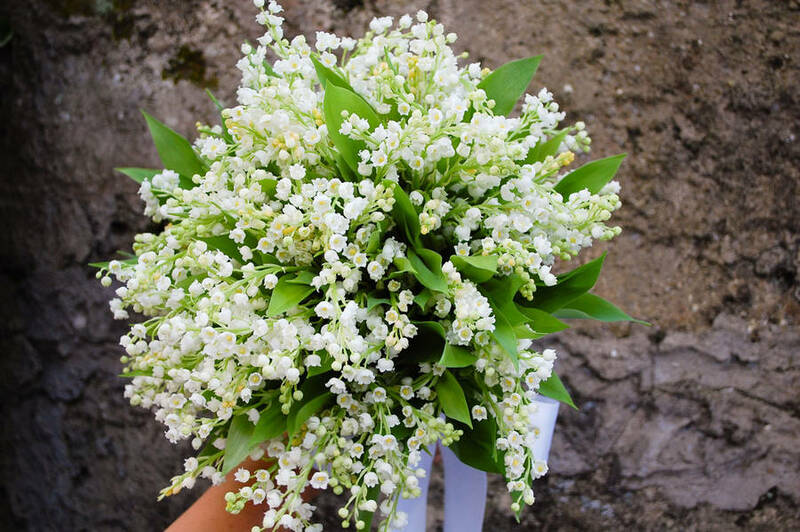 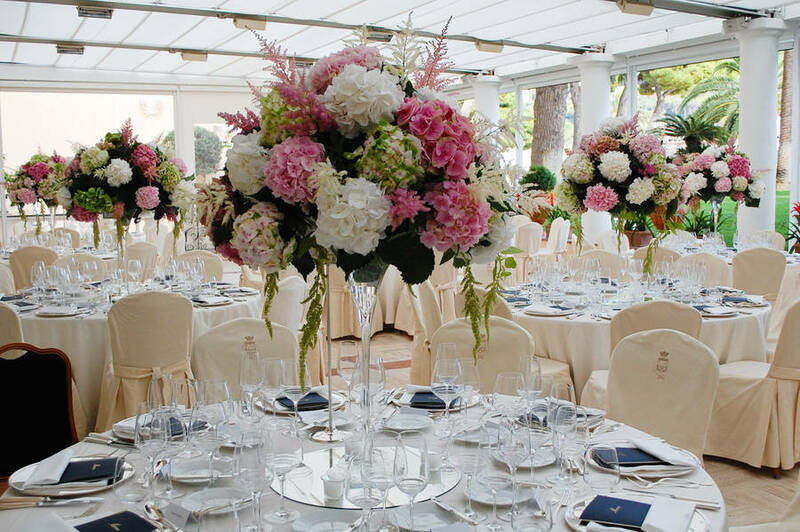 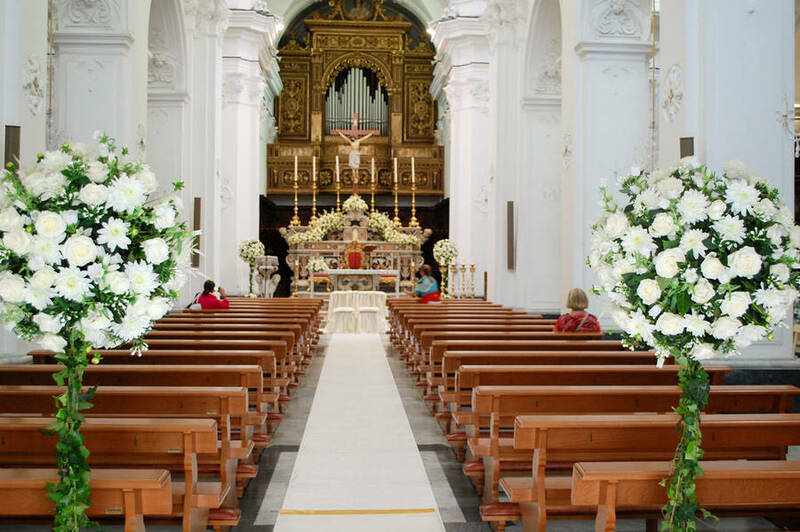 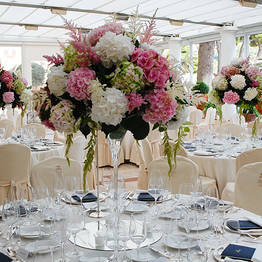 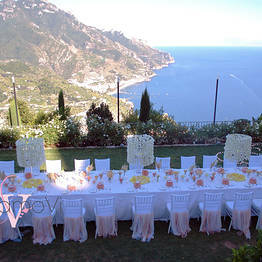 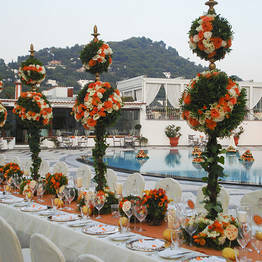 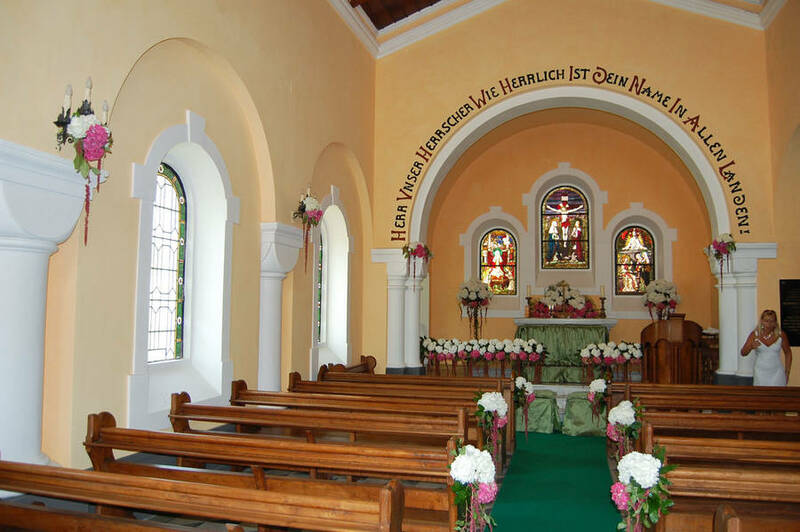 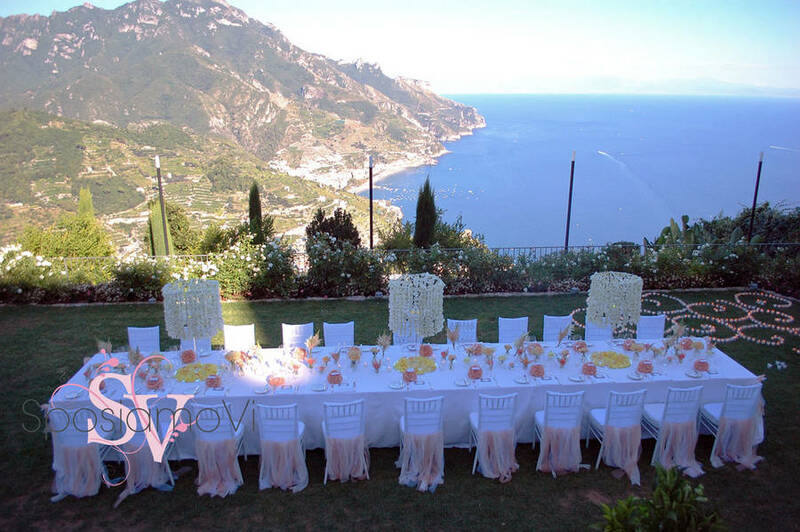 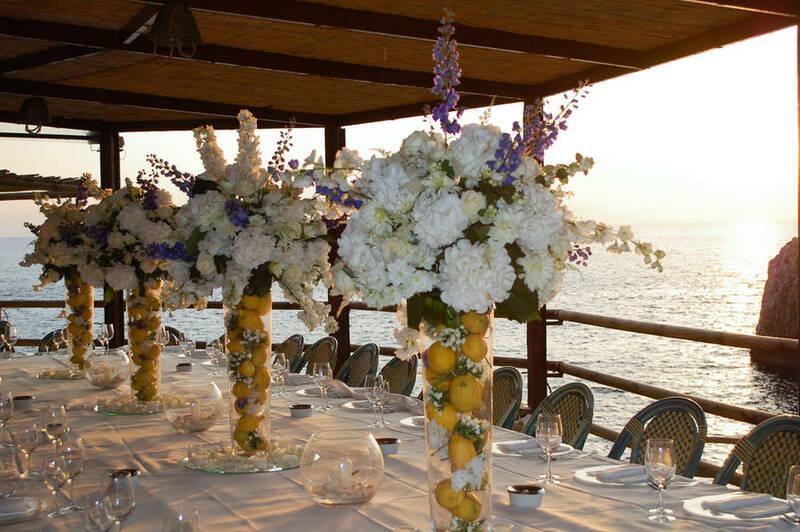 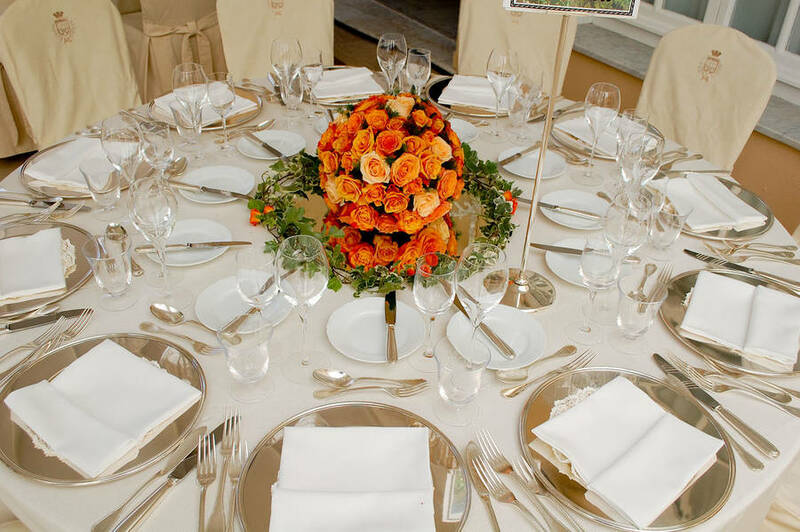 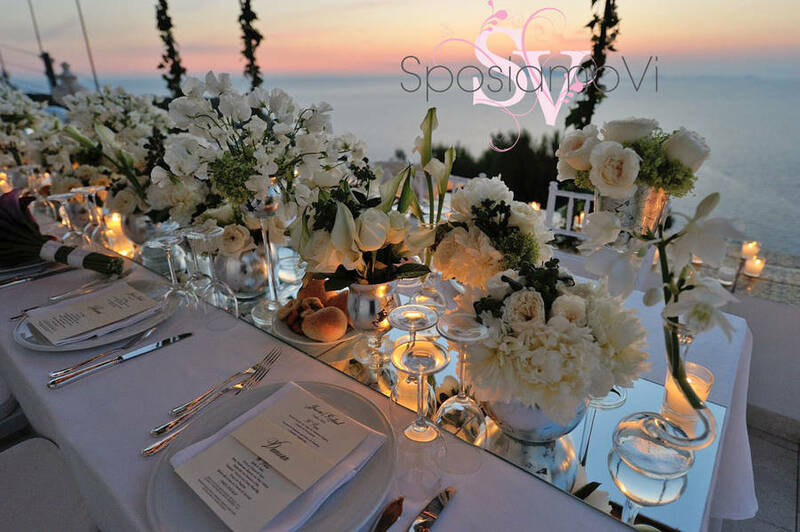 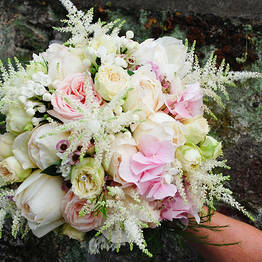 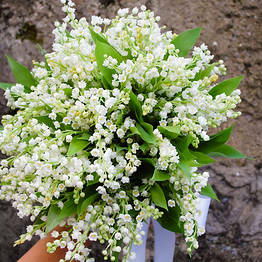 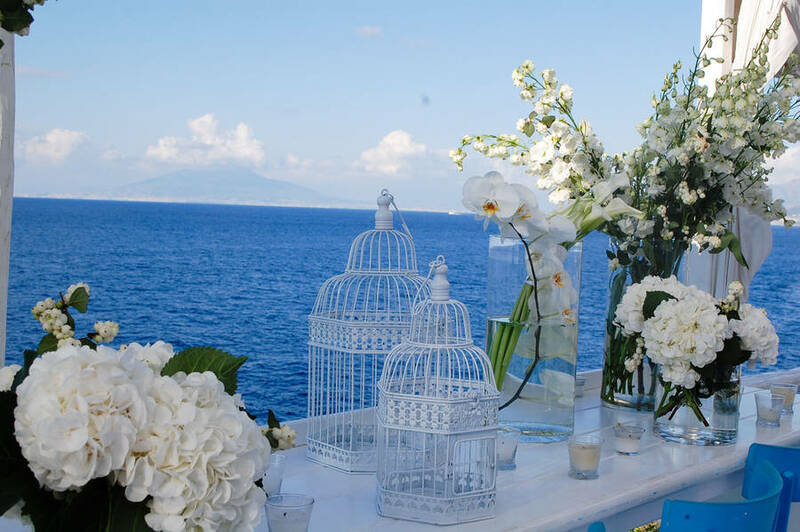 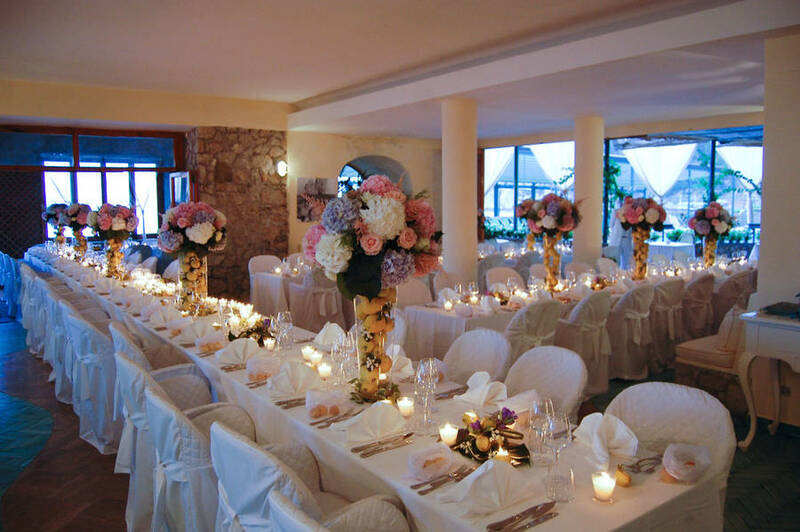 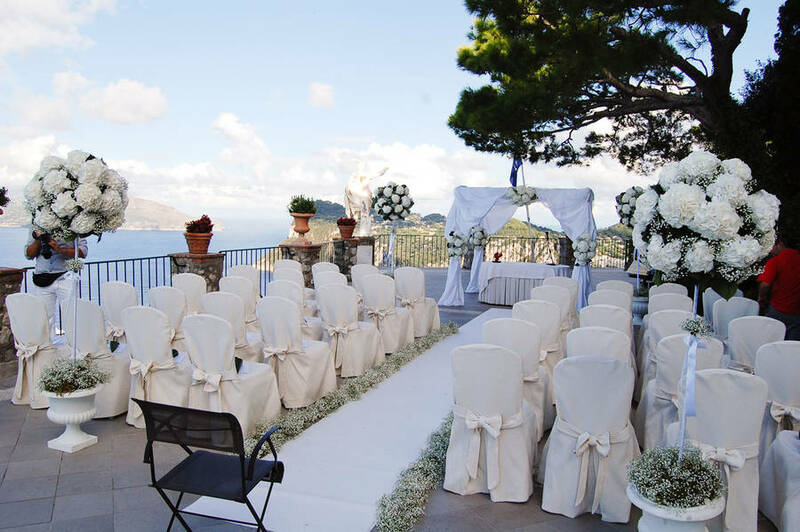 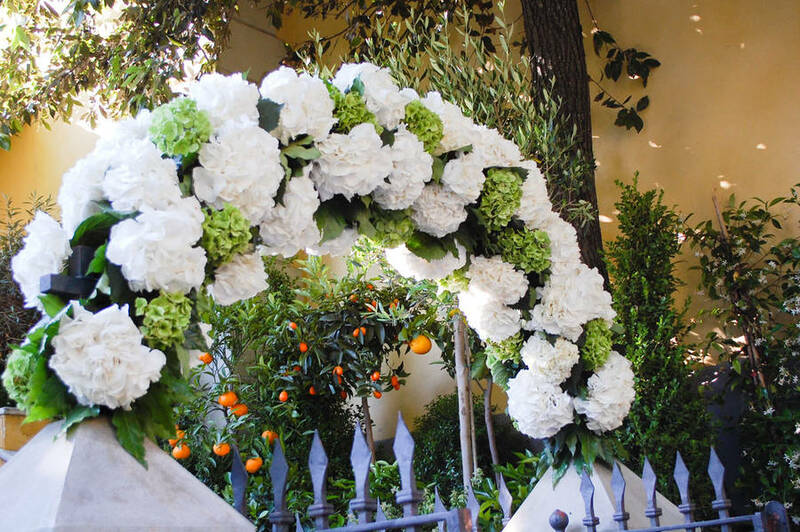 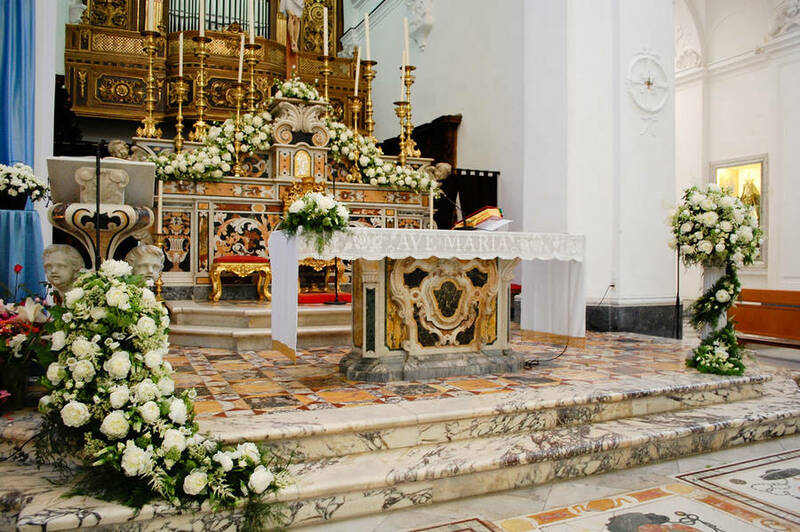 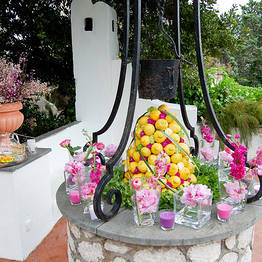 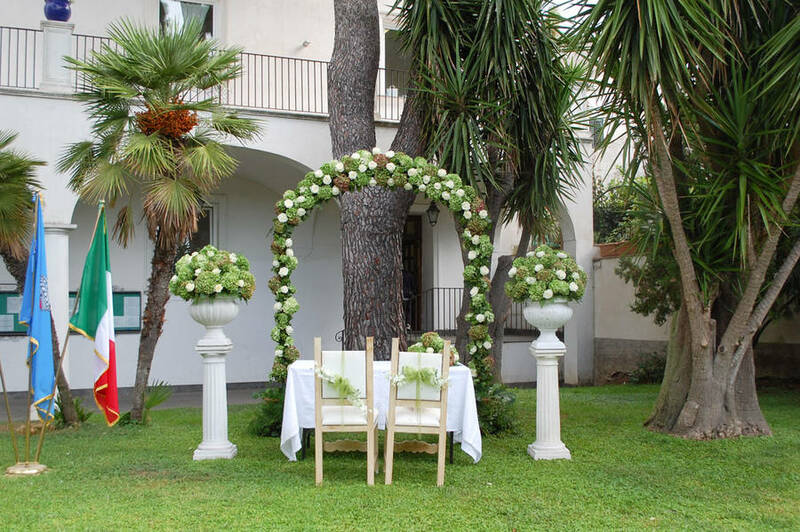 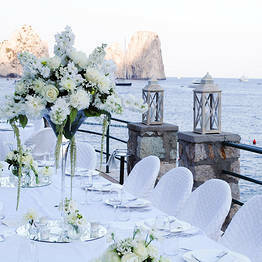 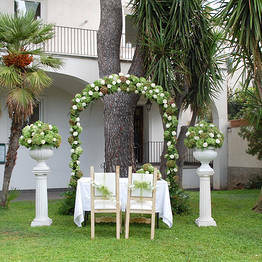 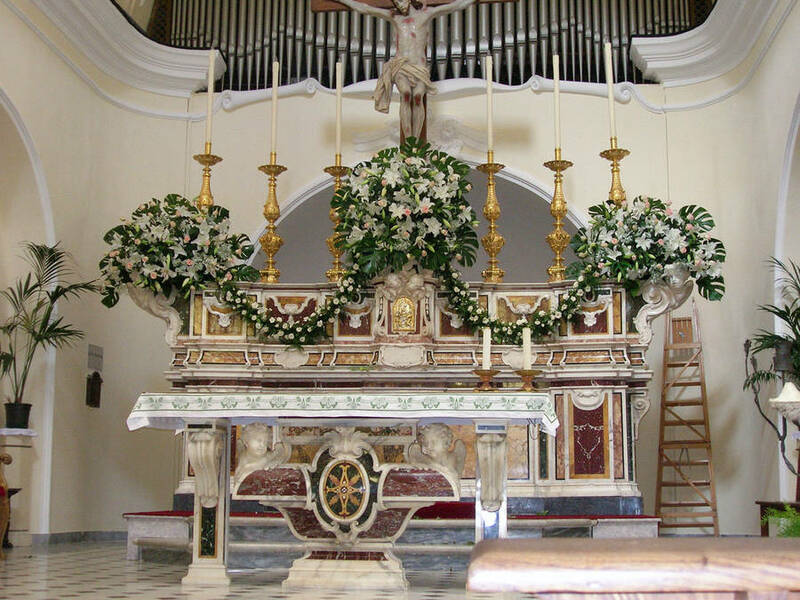 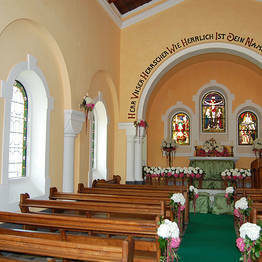 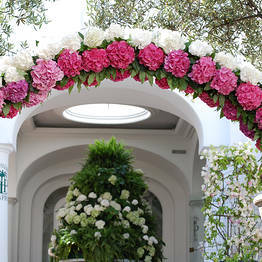 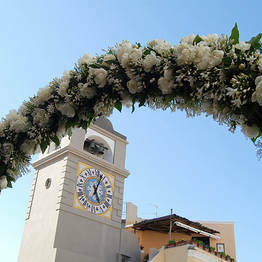 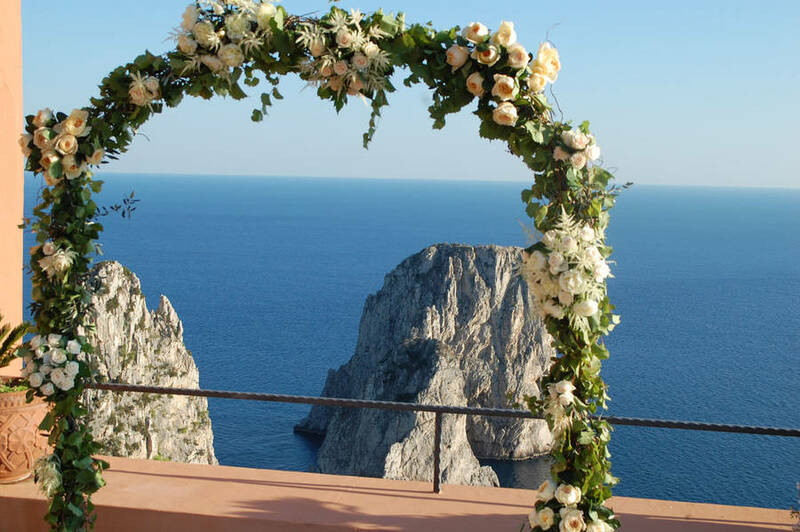 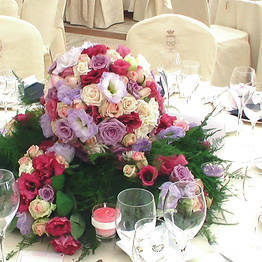 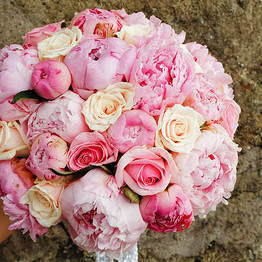 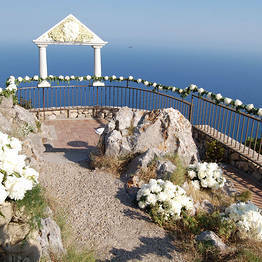 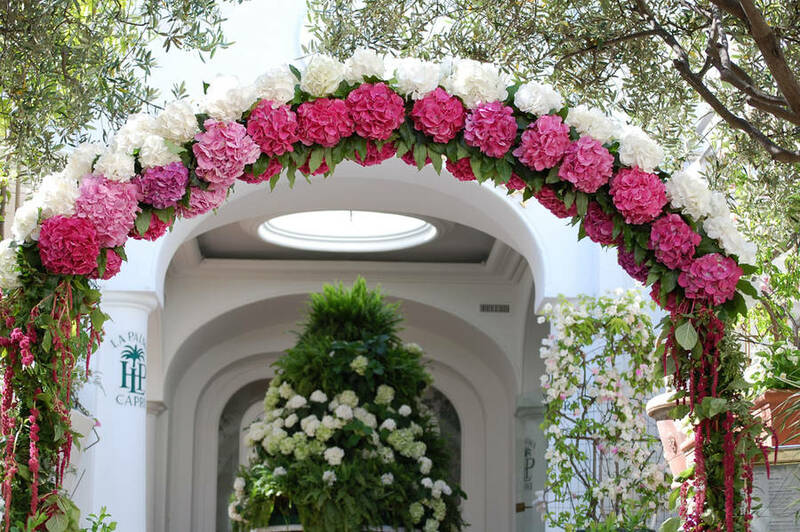 Today, working in collaboration with the famous Italian Wedding Planners, Garini della Sforzesca, Capri Flor also creates stunning designer floral decorations for wedding services and receptions, from the bridal bouquet to the arrangements in the church, registry office and reception venue. 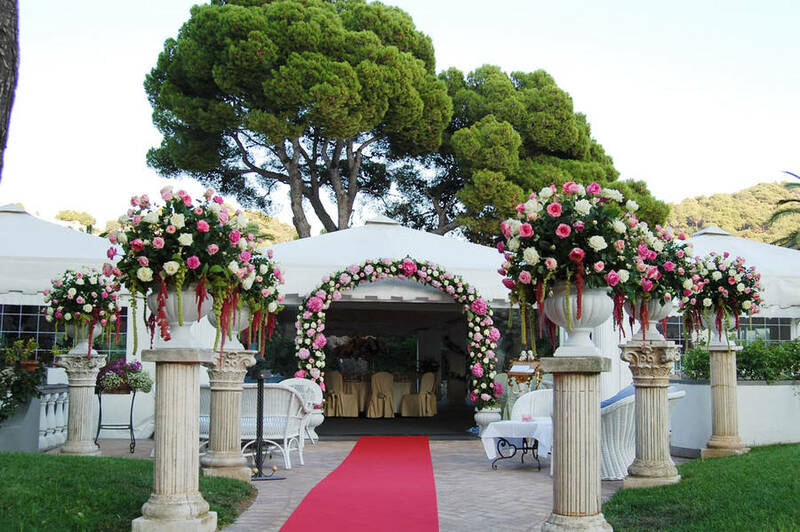 Four generations of the Ruggiero family have accumulated, between them, more than a hundred years of experience in the garden industry and established Capri Flor as the island's leading gardening contractor and landscape designer. 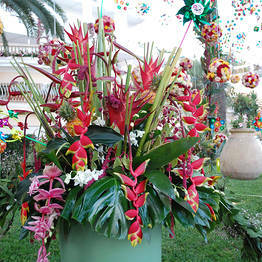 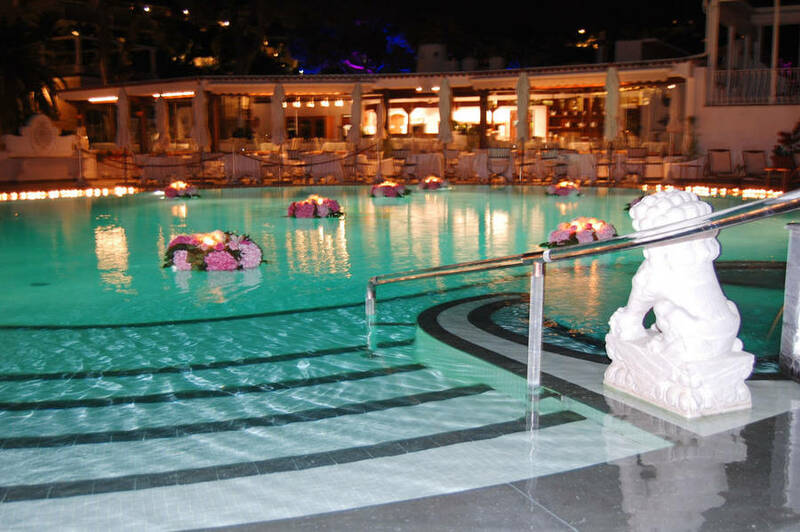 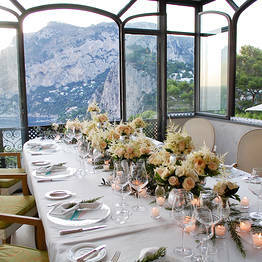 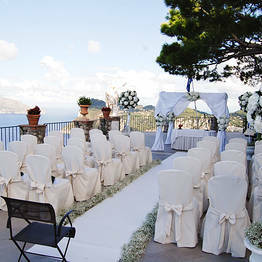 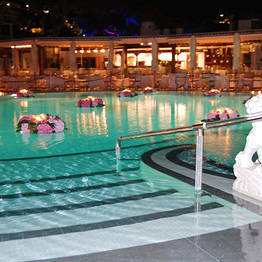 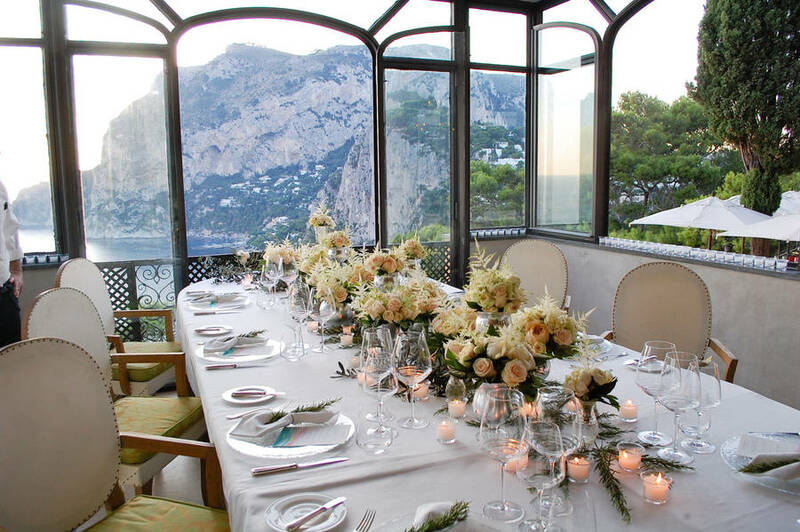 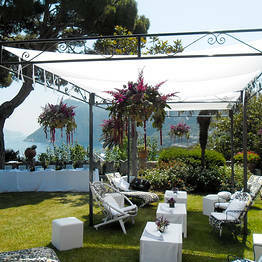 The company is responsible for the maintenance of the majority of Capri's public and private gardens, including those of the island's most prestigious hotels. 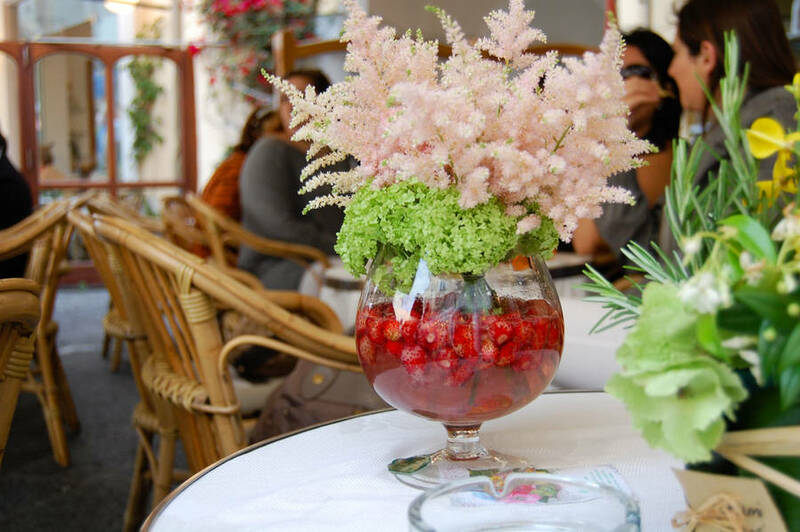 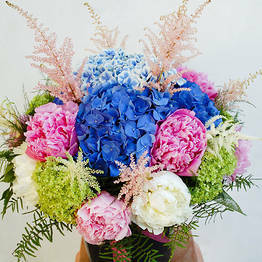 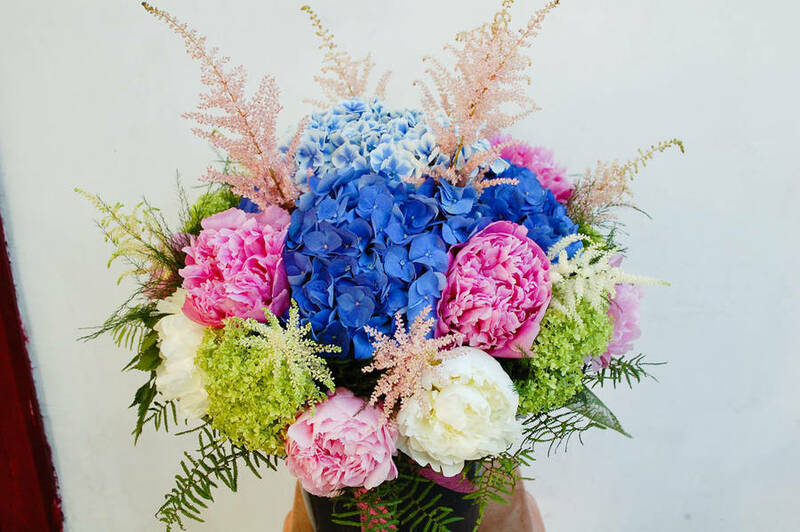 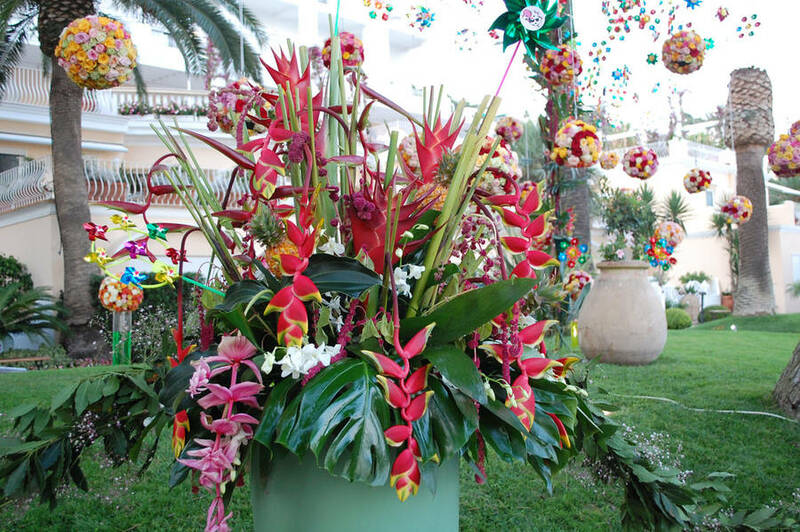 In Capri Flor's shop, situated just a few steps away from the the center of town and right at the start of Via Tragara, customers find a vast selection of fresh cut flowers and the Mediterranean and subtropical plants which flourish in the island's magnificently mild climate. 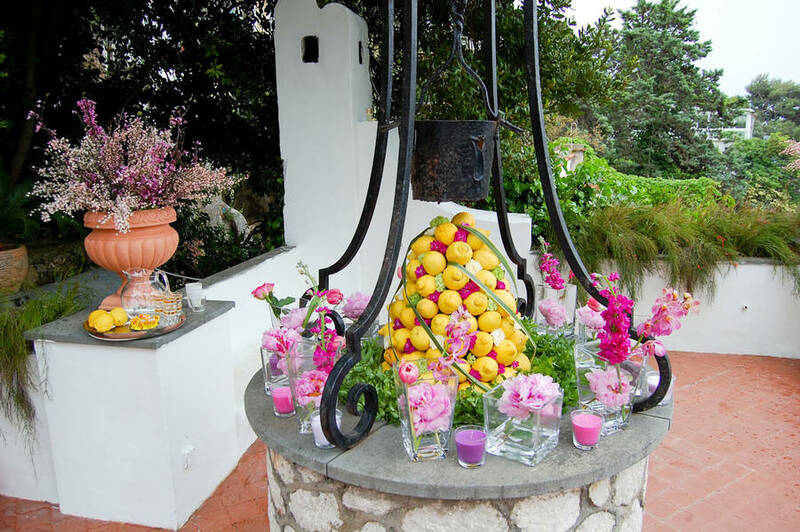 This is also the perfect place where to purchase one of Capri Flor's beautiful glass vases or a traditional amphora in terracotta.